point of sale and inventory management system. And it doesn't stop there! EVE OnLine is the quickest way to sell your EVE products and services on the web. EVE OnLine is a companion product to the long established EVE software. fully featured e-commerce solution with a few clicks of the mouse. Your website represents the first contact point for many prospective customers. developed to the highest standards and be completed on time. Our webinars are focused on helping users to get the most out of EVE Products and improve their workflow. EVE OnLine is the simplest way to sell your EVE products and services on the web. 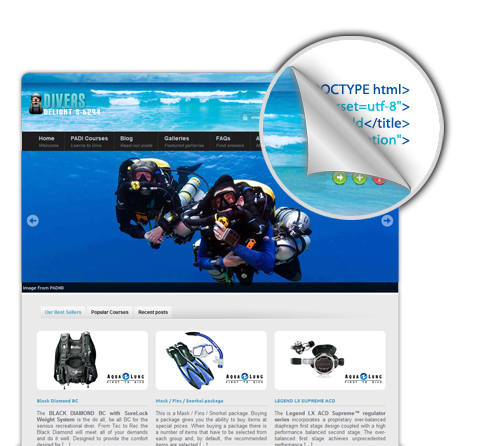 EVEwebsite templates are top quality solution for a quick, easy and affordable website production. Customer Service is a top priority for us. Get support from real, live people by phone, email or live chat. 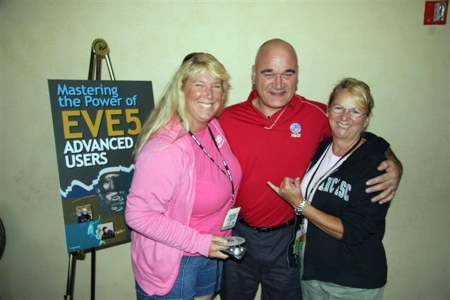 EVE, the only dive center and resort management system endorsed by PADI®. EVE - the Award winning software from Integrated Scuba Systems - will make running your dive retail business easier and more profitable, with greater customer satisfaction than you would have thought possible. Register Now to download a trial version and sign up for a support account. Are you just too busy to find the time to work on the ideas you have to make your business more profitable? Too busy managing staff to take the time out to work on the business? Do you want the company to manage itself more efficiently so you can spend your valuable time on making your business more profitable? Welcome to EVE, the most valuable staff member you will ever hire! EVE is the software of choice for the discerning dive store owner. 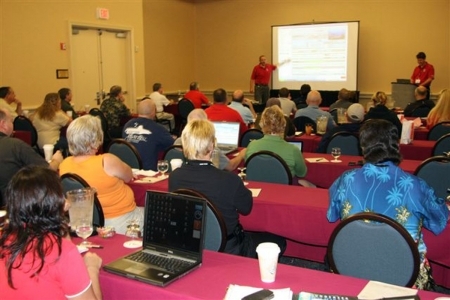 A complete business management system, designed exclusively for the management of PADI dive centers and resorts. Please take a minute to read how EVE tracks your students, runs your point of sale, organizes your course and trip schedules, takes care of your inventory and runs your rental and service departments. Learn how EVE can grow with you from a single PC to a multi store enterprise. Want to work from home but still keep an eye on what's happening at the store? No problem! You can run EVE over the Internet. Want to continue using QuickBooks for your accounting? No problem! Just export your data using EVE's QuickBooks wizard. 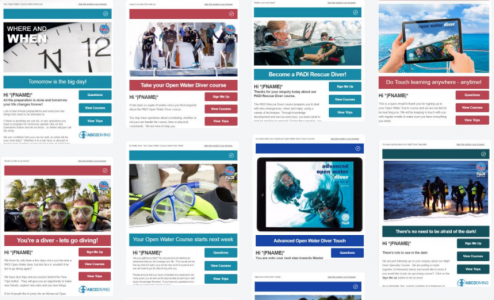 Want to email or text your customers about your store sale or special offer of the week, how about all the Open Water Students who have not yet signed up for their Advanced Program, etc? Let EVE do it all for you, plus an awful lot more. These are just some of the simple things that EVE can help you to do, Saving you time, and helping you to increase your sales and continuing education.